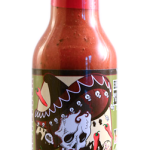 Purchase a single 12 oz. 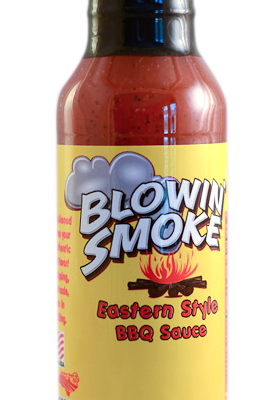 bottle of Blowin’ Smoke Eastern Style BBQ Sauce or a case of 12. 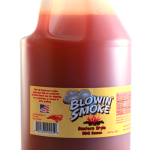 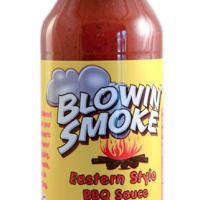 Be the first to review “Blowin’ Smoke Eastern Style BBQ Sauce (12 Oz Bottle)” Click here to cancel reply.